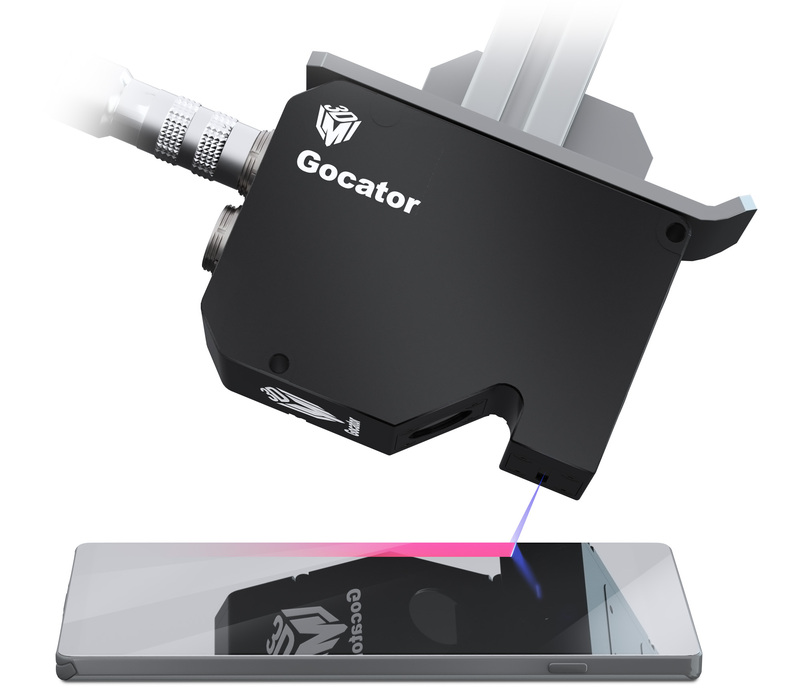 LMI Technologies has launched the Gocator 2512 laser line profile sensor, a dedicated high-performance 3D machine vision solution for scanning glass and other specular surfaces. Gocator 2512 has the advantage of being able to scan specular and diffuse surfaces simultaneously. For example, the sensor can generate a precision 3D scan of a cell phone’s cover glass in a surrounding metal or plastic frame, inspecting critical assembly tolerances such as flushness, gap, and offset. The sensor leverages specialised laser projection technology that can handle a wider range of surface angles, material types, and surface colours. Competing laser profilers use a collimated laser beam that does not offer the same target angle performance. It also delivers superior data quality in GD&T measurement of component assemblies with various surface finishes (e.g., transparent, anti-glare, coated/uncoated, low/high contrast, UV, and glossy).